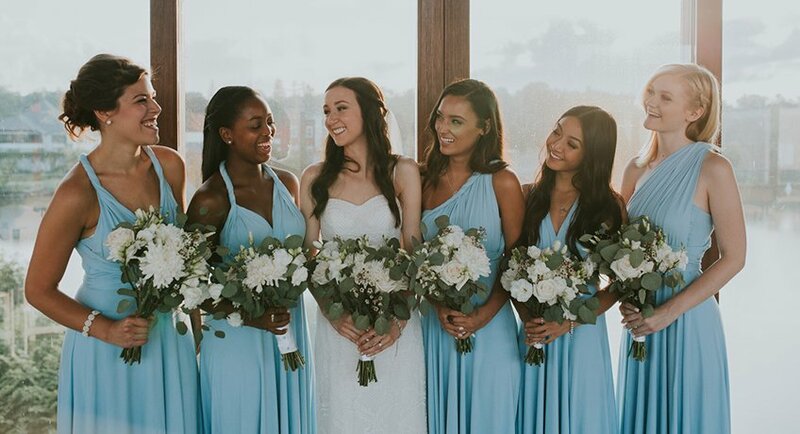 When our daughter Katelyn got engaged to Aaron, we began to look at ways to help out with keeping costs down…especially for her bridesmaids (all of whom were students and on a tight budget). 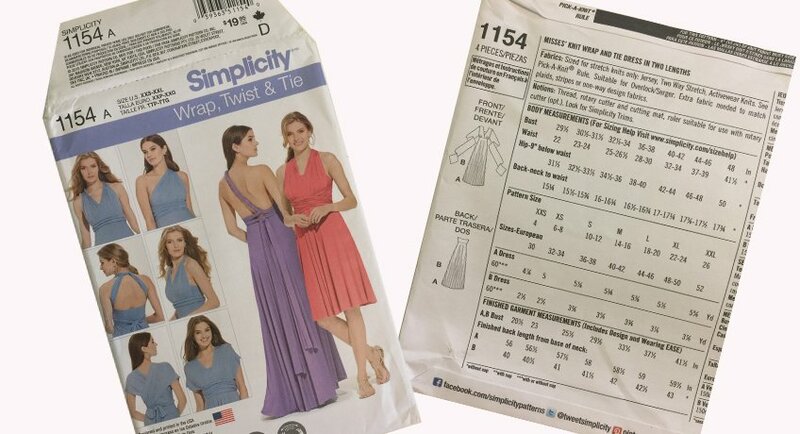 She asked me, “Mom, do you think you could sew their dresses?” I had sewn a very simple wedding dress for a friend years ago and figured it wouldn’t be too difficult. She had an idea in mind (and on Pinterest…like almost every other bride-to-be). She wanted something that would be the same dress but that could be worn many different ways according to how each girl was comfortable. 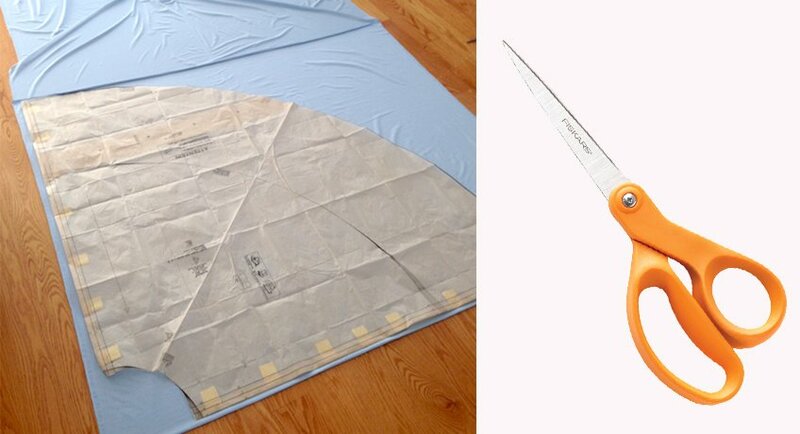 We began the search for the perfect pattern and found Simplicity, pattern #1154. 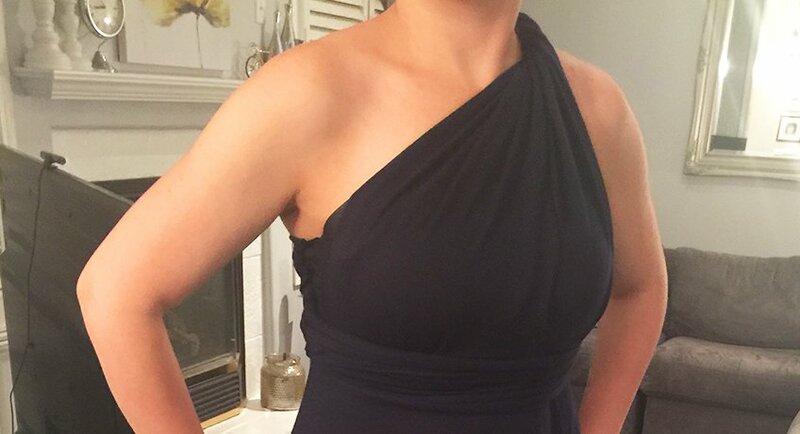 Before we went out and bought all the material (about 25+ metres for all five dresses), I wanted to see if it was what she really wanted so I picked up some inexpensive navy material and went to work making one for myself to show her what it would look like. Thankfully she loved it! And it had given me a chance to see if I’d be able to sew the dress properly and have it turn out nicely. Hours of cutting and sewing later, and they were all done for the cost of about $65 per dress! The dresses turned out beautifully and draped so nicely on all of the girls! And here she is with all her besties on her wedding day! Photo creds for the picture below go to Emma-Lee Hacker (www.emartandphotography.com). And if you want to see more of Emma-Lee’s photos from Katelyn and Aaron’s wedding day, click HERE to visit Emma-Lee’s blog. WOW! WOW! WOW! Absolutely gorgeous.